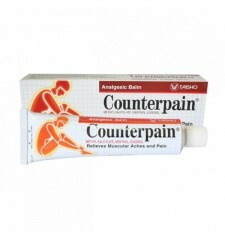 The cream Counterpain Hot is a pain removing by warm. 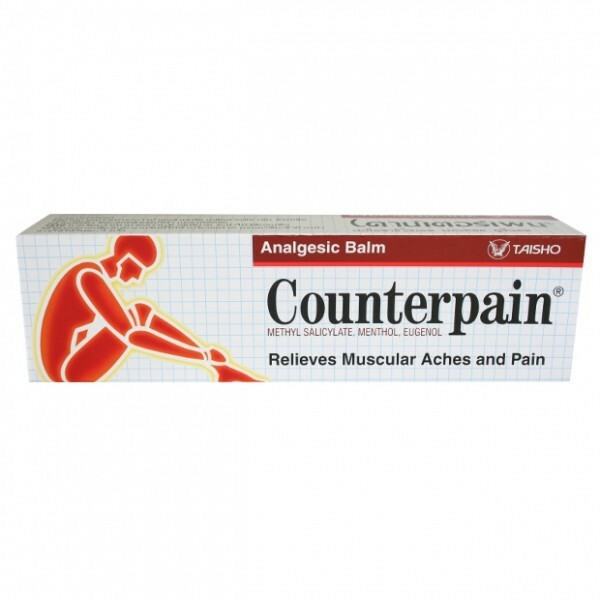 Perfect for relieves muscle tension or exhausted. 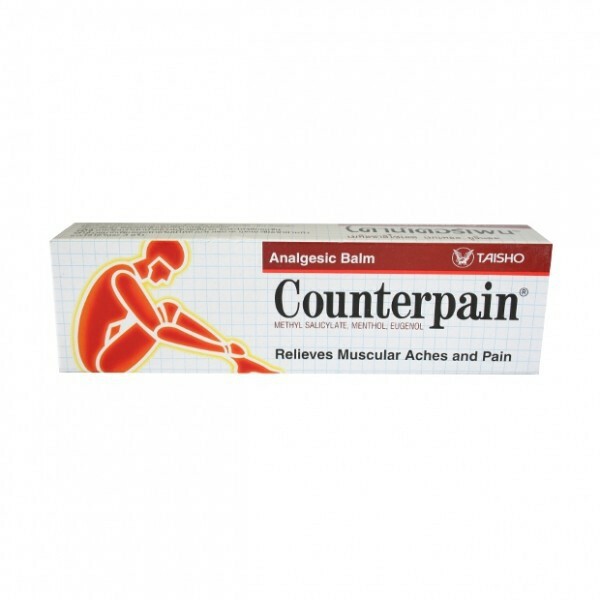 The Counterpain hot 120g especially suitable for relief of pain due to arthritis, rheumatism or pain in the elbow. It is also recommended for the relief of muscles, tendons, joint pain, stiffness, bruises of all kinds, sprains and sports injuries. 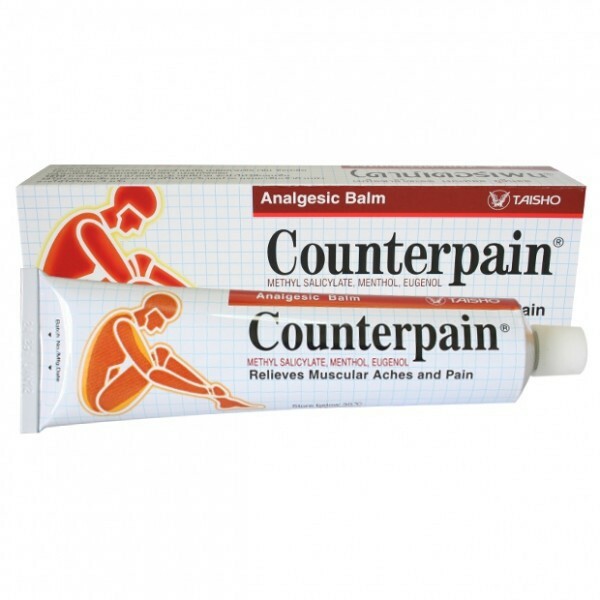 - Counterpain hot massage applied by the fingertips, gently but firmly in a circular motion starting and ending outside the party to heal. The massage should be done until the balm is absorbed through the skin. - It is recommended that hot Counterpain at least 1-3 times a day, when needed and do not apply more than 3 or 4 times a day. 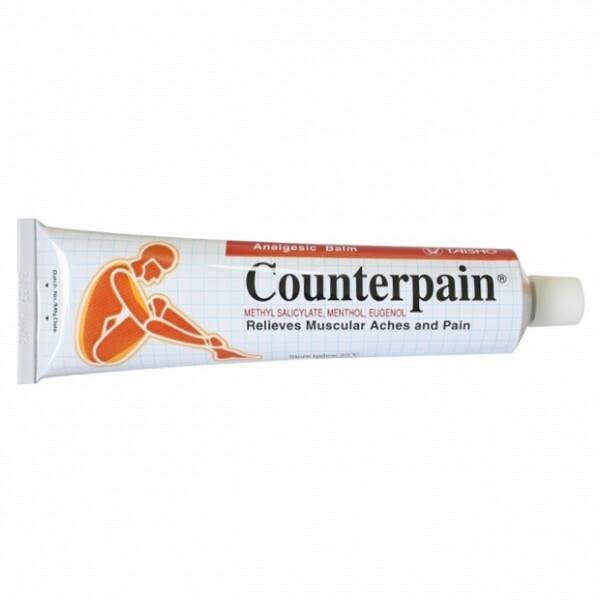 The ointment relieves your pain and causing a pleasant feeling of warmth to the place where you apply. 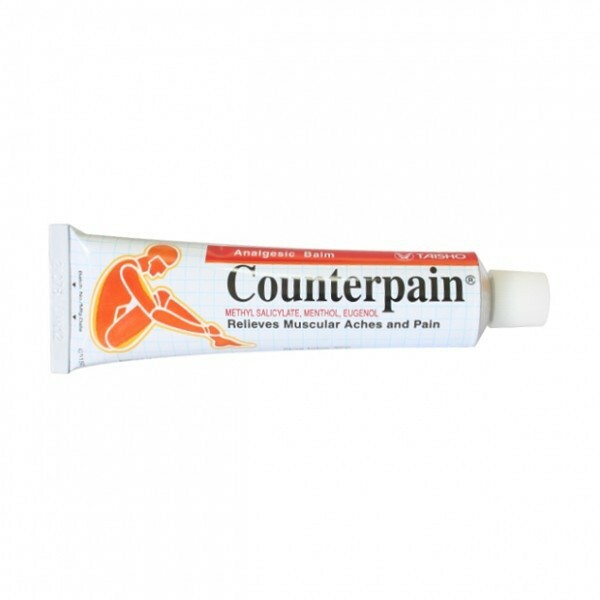 Effective against pain caused by sport (contact sports, running, tennis etc...), whether muscle or joint. Prescribed as a treatment at home. 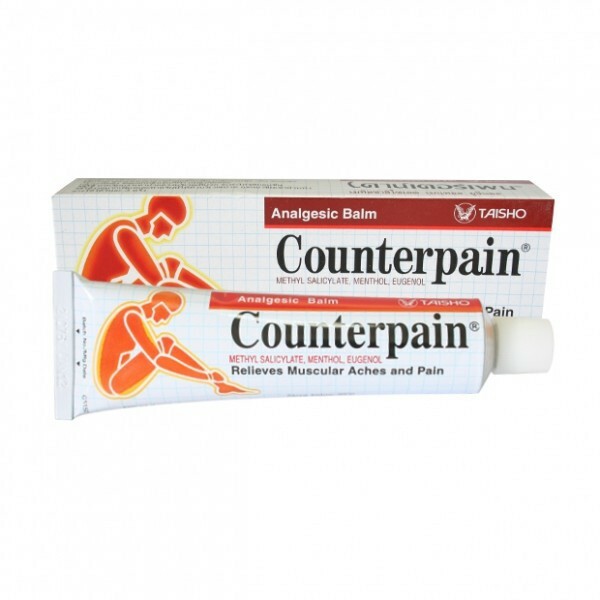 Suitable for people with a stiff neck, aching feet, tight muscles and painful. 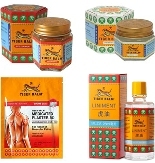 Rub to relieve muscle pain, arthritic and rheumatic pains, strains and sprains. Easy to apply.